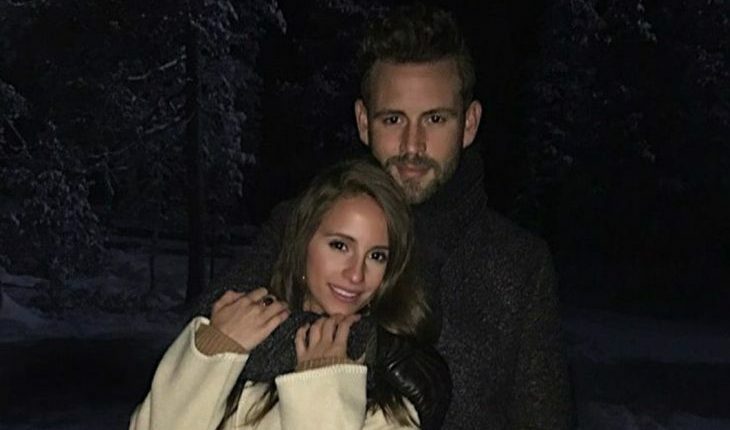 Fourth time’s a charm for The Bachelor alum Nick Viall! After two rounds on The Bachelorette and one trip to Bachelor in Paradise, the reality TV star finally found The One on The Bachelor season 21 finale, which aired on Monday, March 13th. According to UsMagazine.com, Viall proposed to Montreal native Vanessa Grimaldi. After breaking up with runner-up Raven Gates, he began his heartfelt proposal. “So much about me being here has to do with the past, but when I look at you, all I see is my future,” he said through tears to a beaming Grimaldi. He then got down on one knee before asking Grimaldi to marry him. This will be the first celebrity engagement for both reality TV stars. We can’t wait to see if this celebrity engagement lasts. How do you know if you’re ready to pop the question? 1. You want the same things: Before you’re ready to walk down the aisle, it’s important to know if you both envision a similar future together. How many kids do you want? Do you want to live in the city or suburbs? Will you both always work? Marriage is a big deal, but talking about what comes with it should be easy. 2. Your friends and family approve: If you’re ready to say “yes” to forever with someone, make sure your loved ones support your decision. Their opinions matter, so give them the chance to get to know your partner and hear them out if they have concerns or worries about your relationship. 3. You bring out the best in each other: Your significant other should make you the best version of yourself, and you should do the same for them. Forever is a long time to spend together, so it’s important that you complement one another and make a good team. What’s another way to know if you’re ready to get engaged? Share with us below!